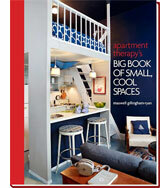 Spot Cool Stuff has seen multitudes of small, prefabricated structures. 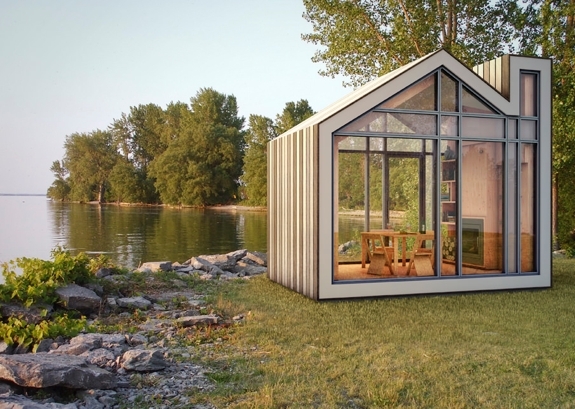 Even among that stiff competition, The Bunkie stands out. First, there’s the way the structure’s design came about. It’s the product of an unusual collaboration between an architectural firm (BLDG) and a furniture maker (608 Design). Indeed, it is hard to tell if The Bunkie is a small piece of architecture or a large, complex piece of furniture. The Premier Plus model of The Bunkie (pictured right) comes with a wall bed, drawers, shelves and a fireplace built in (along with a table and four chairs). 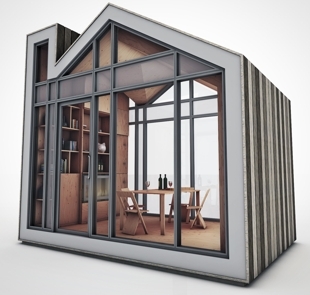 With its small 106-square-foot (9.8 sq m) footprint, you could place The Bunkie in your back yard as you might furniture set† (albeit one that’s especially hard to move). A building permit is not required and there’s no need to hook up utilities. 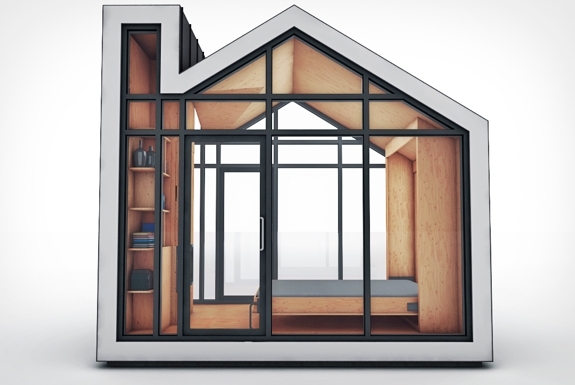 Which brings us to the second feature of The Bunkie we appreciate: the glass sides. Instead of being predominately solid, two of the walls are transparent, helping preserve your backyard view. We’re also fans of The Bunkie’s silhouette. The chimney is purely ornamental — the fireplace inside runs on ethanol and doesn’t require ventilation or a fuel line — but combination of that and the classic “home” roof shape makes The Bunkie look inviting. Finally, the entire structure is built from sustainably-sourced materials. And there’s something to admire about the reasonable cost of The Bunkie — prices range from US$26,900 for the basic unit to US$39,900 for the Premium Delex model mentioned above. That’s not cheap. But it isn’t much more than the much smaller and less livable OfficePod. † The Bunkie does require a foundation to sit on, such as grade beams, sonotubes or a concrete pad. Which is the World’s Smallest Restaurant? That is totally amazing! 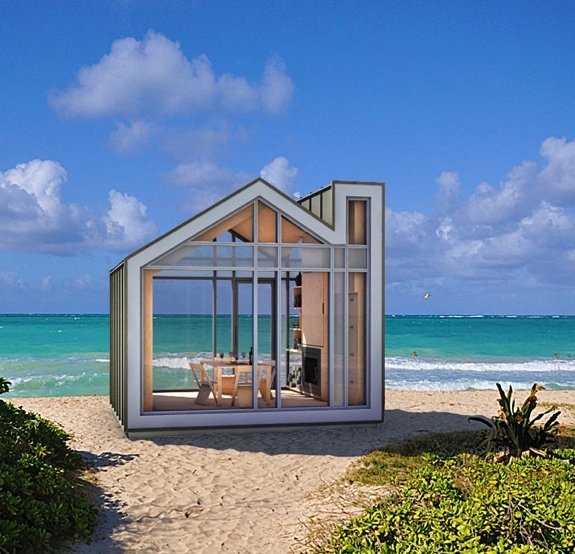 I think that bunkie is much better in a beach. Awesome! Love it! Des recently posted..How Much Does It Cost To Get Esthetician Certification?